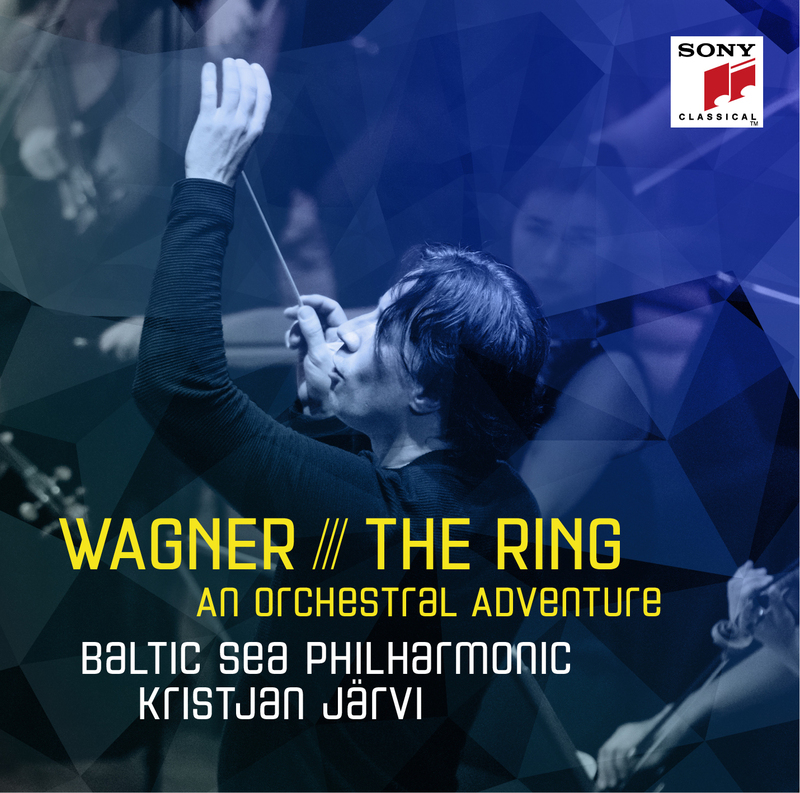 Baltic Sea Philharmonic has released its first CD, an orchestral version of Wagner’s Ring Cycle, conducted by Founding Conductor and Music Director Kristjan Järvi, on the Sony Classical Label, as part of the Kristjan Järvi Sound Project series. In this release, the orchestra performs 14 selected highlights from the 4-opera, 16-hour drama, including ‘Das Rheingold’, ‘Die Walküren’, ‘Waldweben’, ‘Siegfried’s Rheinfahrt’ and ‘Siegfried’s Tod’, arranged for orchestra by Henk de Vlieger. The recording was made at Peenemünde Historical Technical Museum, on the Island of Usedom, which was a military production and test site during the war – the first space rocket was fired from there in 1942 – but now serves as a meeting place and cultural centre serving reconciliation and world peace, a major theme for Baltic Sea Philharmonic. The recording is available to buy or download on iTunes.